This Saturday, 16th Feb, we are supporting our friends at the North Bristol Foodbank to help combat food poverty locally and nationwide. Bring along one or more of the items listed below between 12 and 3pm or 5 and 9pm and get a FREE, delicious Dal for your efforts ! 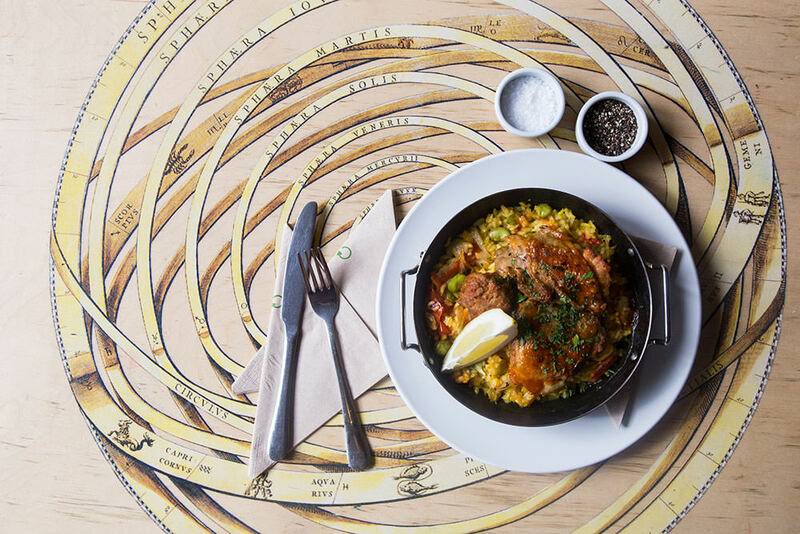 Everyday people in the UK go hungry for reasons ranging from redundancy to receiving an unexpected bill on a low income. A simple box of food makes a big difference, with foodbanks helping prevent crime, housing loss, family breakdown and mental health problems. Food poverty has been highlighted as a serious issues for individuals and families living in Bristol. With you, our beloved customers, we can support our community in ways that truly help. 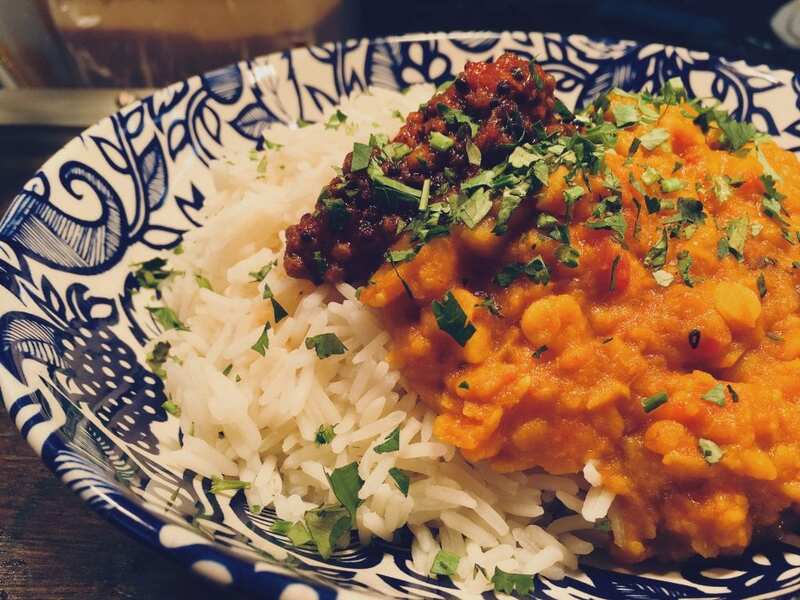 On Saturday, pick up an extra item, hand it over to one of our lovely staff, take a seat and enjoy your FREE plate of authentic Yellow Split Pea Dal with Basmati Rice & Kasundi (a spiced Indian tomato chutney) all made from locally and ethically sourced ingredients and 100% vegan ! 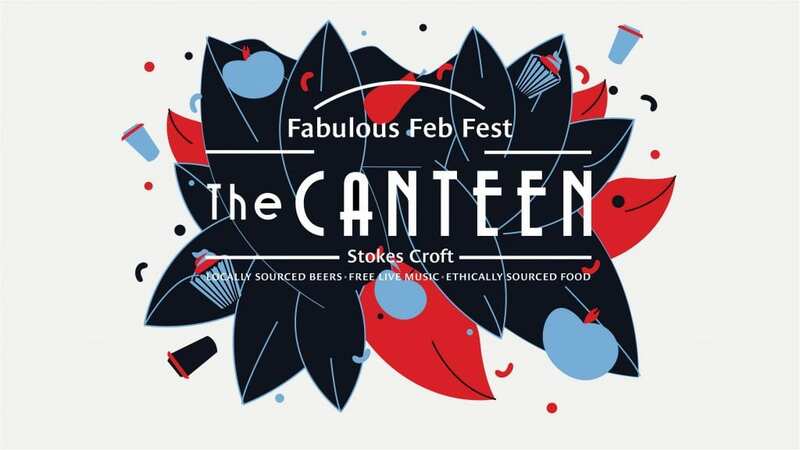 Donate for Dal at The Canteen is part of the British Dal Festival and our Fun February month here – check our social media channels for more surprises and ways to get involved. Want to know more about how Foodbanks work ? 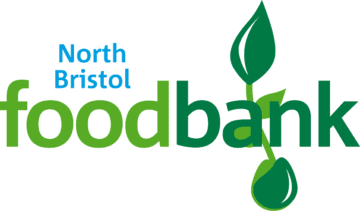 Check out the North Bristol Foodbank website for ways you can get involved.